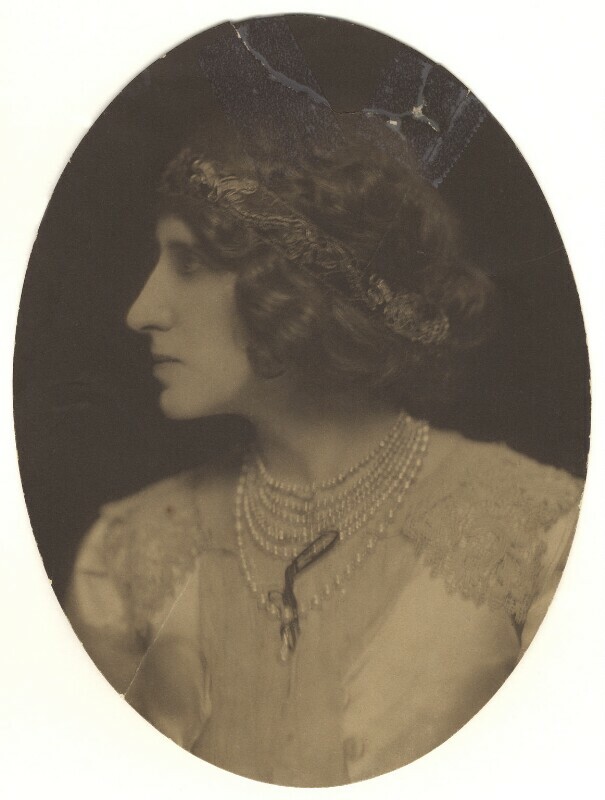 Lizzie Caswall Smith (1870-1958), Photographer. Artist associated with 261 portraits. Britain and France sign the Entente Cordiale, an agreement which resolves a number of longstanding colonial disputes (including a Declaration respecting Egypt and Morocco), signalling growing anxiety about the risk of future German aggression. Although not militarily binding, the agreement, negotiated between French foreign minister Théophile Delcassé, and Lord Lansdowne, the British Foreign Secretary, establishes a diplomatic understanding between the two countries. J. M. Barrie's Peter Pan is first performed at the Duke of York's Theatre in London. Charting the fantastical adventures of Peter, 'the boy who never grew up', the Darling children and the villainous Captain Hook in Neverland, many adaptations have been made of the story. The painter Gwen John settles in Paris, where she becomes the lover and model of the sculptor Auguste Rodin, modelling for his sculpture Muse. Japan attacks the Russian Navy at Port Arthur, sparking the Russo-Japanese war. Hostility was prompted by the rival imperialist ambitions of the Russian and Japanese empires in Manchuria, North East China, and Korea, considered by Japan to be an essential buffer against colonisation by Western Powers. Japan wins a series of victories against Russia which transforms the balance of power in East Asia, and undermines the Tsar's rule in Russia.